These high speed single-mode 9/125um duplex fiber optic patch cables are terminated with LC/UPC fiber optic connectors on one end and SC/APC fiber optic connectors on the other end (LC/UPC-SC/APC). Called Lucent Connectors, Little Connectors or Local Connectors, these snap-in connectors are typically used for high density connections and are compatible with plug-and-play devices such as SFP modules and XFP transceivers. Referred to as Subscriber Connectors, Square Connectors or Standard Connectors, these push-pull connectors are the most common choice for FTTH (fiber to the home) applications in use for Datacom and Telcom and most GBIC modules require this connector type. 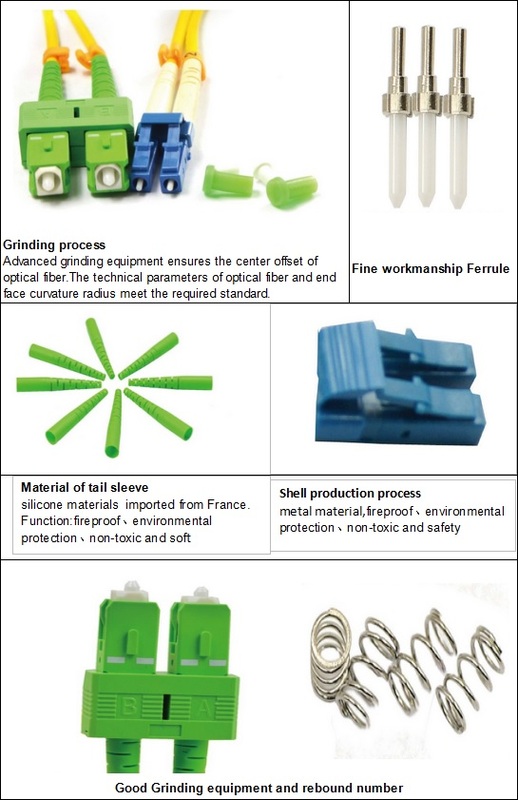 Fiber jumper (also known as fiber connector) refers to a device with prefabricated connector plugs at both ends of the fiber optic cable to realize optical path active connection. It is a device that precisely joins the two ends of the fiber optic to maximize the coupling of the optical energy output from the transmitting fiber to the receiving fiber and to make the system interrupt due to its involvement in the optical link. The influence can be minimized, and can be divided into FC, SC, ST, MU, LC, MTRJ, etc. 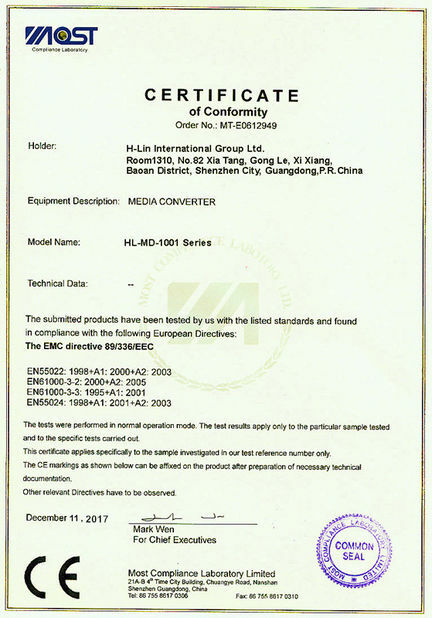 according to the structure of the connector, and PC, UPC, APC according to the shape of the fiber end face. 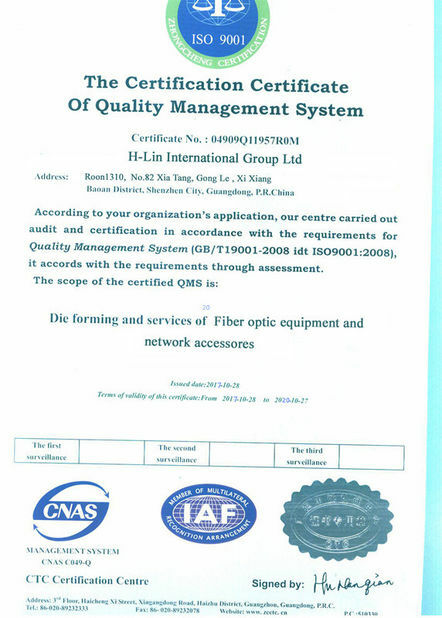 Product applications: telecommunication network, test equipment, optical fiber CATV, long-distance trunk MAN, LAN, access network, optical active devices. 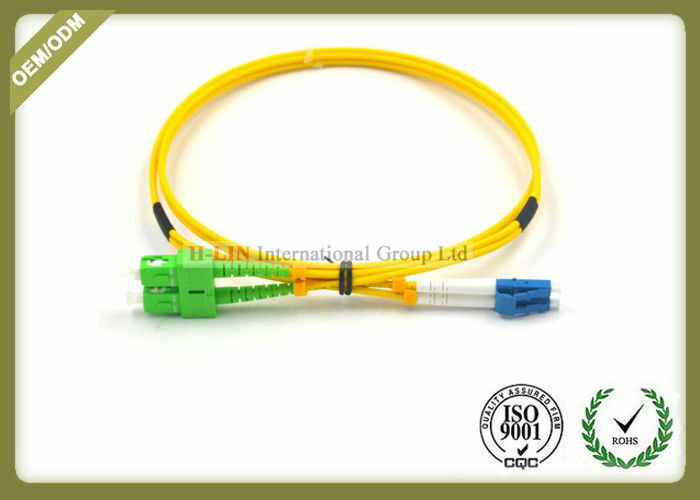 FC single-mode, multi-mode fiber jumper (FC/PC/UPC/APC): external reinforcement is the use of metal sleeve, fastening mode for screw. Generally used on the ODF side (the most used on the distribution rack). FC connector is generally used in telecommunication networks, with a nut screwed to the adapter, the advantages are reliable, dust-proof, but the disadvantage is that the installation time is slightly longer. SC/PC/UPC/APC: Connector for connecting GBIC optical module. Its shell is rectangular and fastened by bolt-and-bolt type without rotation. (the most used on router switches). SC connector connector is often used in general network, SC connector directly plug-in, easy to use, the disadvantage is easy to fall out. ST-type single-mode, multi-mode fiber jumper (ST/PC/UPC/APC): often used in fiber optic wiring rack, the shell is round, fastening screw. For 10Base-F connections, connectors are usually ST types. Commonly used in optical fiber distribution frame. ST connector connectors are commonly used in general networks. The ST head is inserted and rotated half a week with a bayonet fixed. The disadvantage is that it is easy to break. This product chooses import ceramic insert core,good performance,stable and durable. Original fittings,green and environmental resistance to high temperature,anti-loss,not easy deformation.